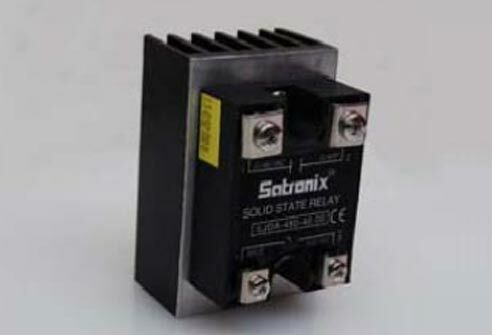 Satronix AC panel mount Solid State Relays are used to control and manage resistive loads and certain inductive loads. 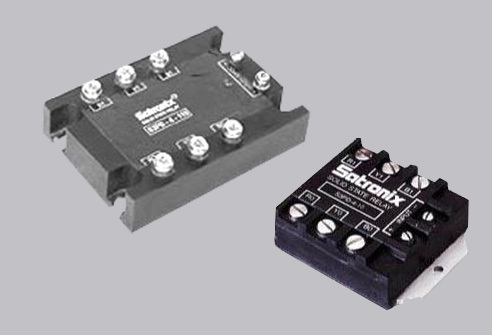 SatronixAnalog Controllers are available in 1- phase, 2 - phase and 3-phase. Additionally our controllers feature a built-in power supply. Load voltage linearity control from 0 - 100% can be achieved with SatronixAnalog Proportional Controllers.